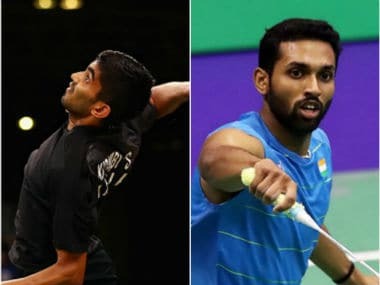 Catch all the live scores and updates from the quarter-finals of the 2017 BCA Indonesia Superseries Premier as HS Prannoy and Kidambi Srikanth eye semi-final spots. 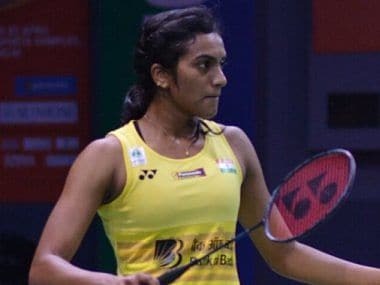 Catch all the live scores and updates from the pre-quarters of the 2017 BCA Indonesia Open as Saina Nehwal faces Thailand’s Nitchaon Jindapol, while PV Sindhu will play an evening match against Chinese-American Zhang Beiwen. 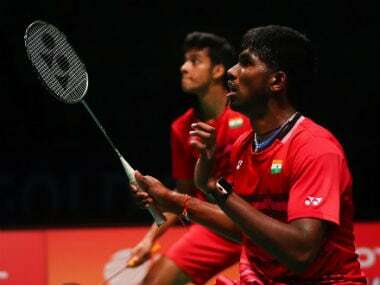 K Srikanth had beaten Jorgensen in straight games during their last meeting at the Rio Olympics as well. 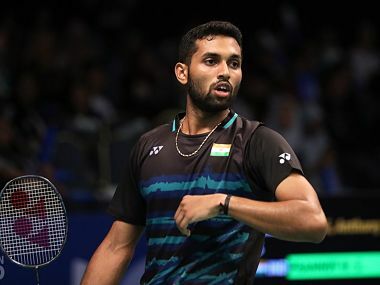 HS Prannoy and Kidambi Srikanth registered impressive wins against higher-ranked shuttlers, while B Sai Praneeth was shown the exit door by second seed Son Wan Ho at the 2017 BCA Indonesia Super Series Premier. 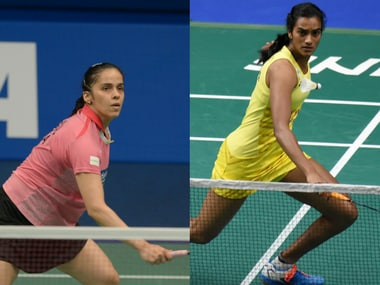 Extending the rallies and keeping the shuttle in play for as long as possible, Saina recovered from the loss of the opening game of her first round clash. 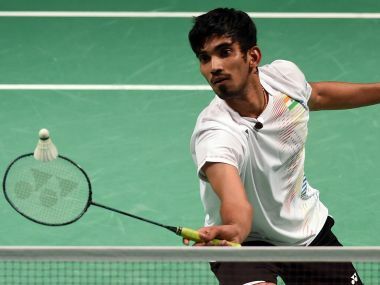 In the tough qualification rounds of the men’s doubles, India’s fresh young pairing of the 16-year-old Satwiksairaj Rankireddy and Chirag Shetty vaulted across two hurdles, to barge into the main draw. 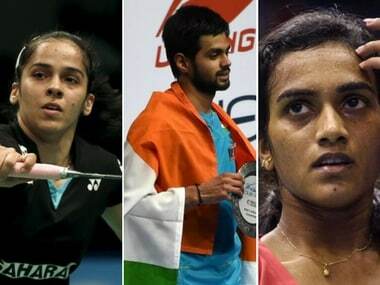 All eyes will be on Saina Nehwal, PV Sindhu and B Sai Praneeth to go all the way in search of India's fourth title at the BCA Indonesia Superseries Premier in Jakarta.